Do you know a senior who needs help taking care of themselves, their home or other responsibilities? 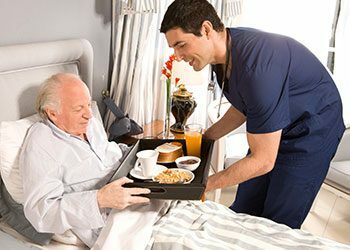 Our Pacific Angels can provide in home care services that make it possible for them to live at home safely and comfortably. 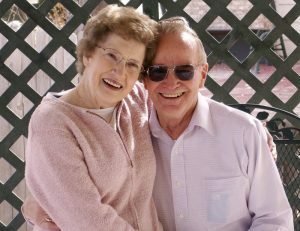 Our elderly care services in the Monterey bay area offer a wide scope of support that ensures your loved one is safe in their home. Our mission is to make life easier for the entire family, while providing the best care for seniors available. In other words, we take care of your loved one like they are family. 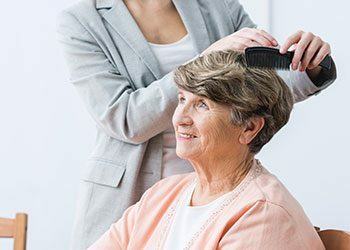 We know that not every senior needs our full-service package, but it is nice to know that it is there. Rest easy knowing that over time, as more services are necessary, we can provide them. 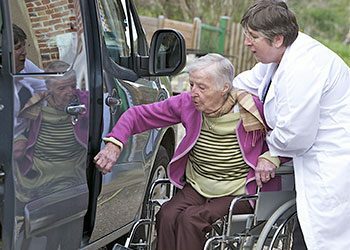 Whether you need 24 hour a day care for your loved one or you just need a few hours every week, our caregivers will be there for your family in Monterey, California. We will take your loved one on a lunch or dinner outing, help them socialize with friends, go shopping together, drive and accompany them to family gatherings or the recreational outing of their choice. 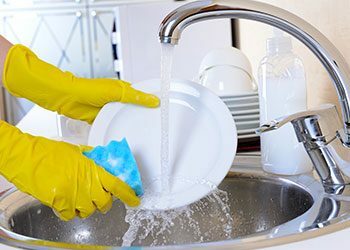 We ensure daily hygiene and grooming take place, whether it's bathing, brushing teeth, combing hair, washing face, or assisting with trips to the bathroom and incontinence care. 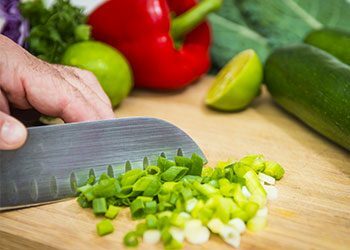 We help clients follow dietary recommendations from their professional healthcare provider. 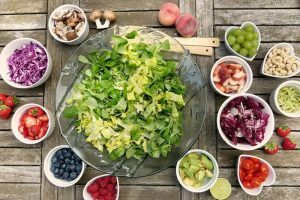 We’ll ensure your loved one is always nourished and hydrated. 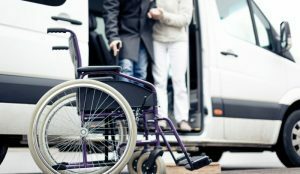 We’ll drive your loved ones to necessary medical appointments or run errands with them, such as grocery shopping or medication pick up. We’ll make their bed, provide minimal pet care, do laundry, sweep or mop floors, dust, and tidy up their living space to their preference. We love to help clients maintain a clean, comfortable home. We support clients undergoing hospice care or those who have recently undergone a stroke, who are bed bound, undergoing chemotherapy or are recovering from an illness. 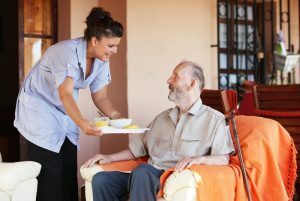 We also provide care for clients with Alzheimer’s or Dementia. 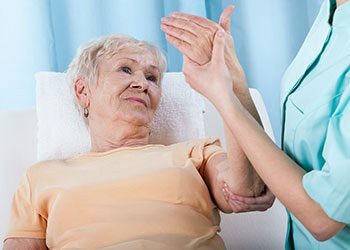 Our assistants help clients follow instructions from physical therapists, such as walking or stretching. Sometimes family members need a break or want to go on vacation. We give a much needed break to families and spouses by being there as often as you request. Worried about the stress and hassle of trying to introduce your loved one into an assisted living facility or senior home? Keep your loved ones in the comfort of their own home while receiving the care and assistance they need at every stage of life. This will reduce the stress of the patient, their loved ones, and help keep their brain focused on familiar surroundings. This also makes it simpler for others to visit and easier to keep in touch with family. Our experienced and licensed caregivers will make sure that the seniors in your life are clean, healthy, taking their medications, and can be transported to their appointments on time. 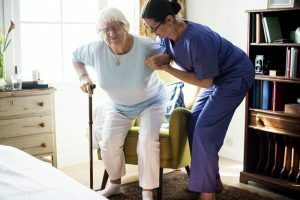 Whether you need help with light cleaning duties, range of motion exercises, or special care due to illness, injury, or Alzheimer’s and dementia, we can handle it all while keeping the patient in the comfort of their own home. We understand how important it is to have someone you can rely on. Our aides will be there on time when you need them and we will make sure to provide appropriate coverage for any longer hours. Even if you live outside of the Monterey Bay area, we can still accommodate your family and lifestyle. Let our angels take care of the loved ones in your life so that you can get some well deserved rest and relaxation. Or pull the trigger on that vacation you’ve been putting off because you have to be around to tend to your parents / grandparents. Family caregivers need time to rest and recover from their responsibilities too. 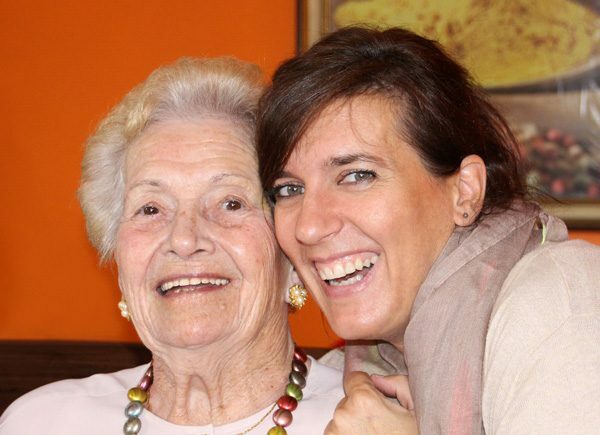 With in home respite care for seniors, our Angels will take care of your loved ones as if they were our own. We know how important it is to keep your family together in the home, and we’re here to make sure they get the care they need so that you can finally relax without worry. 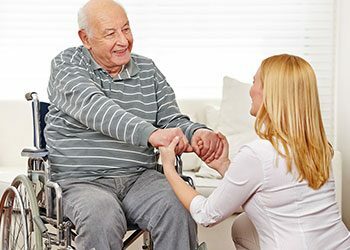 Our care providers are specially trained to handle the particular needs and lifestyles of clients suffering from dementia or Alzheimer’s. We know it’s not easy to live when the mind just doesn’t work like it used to. 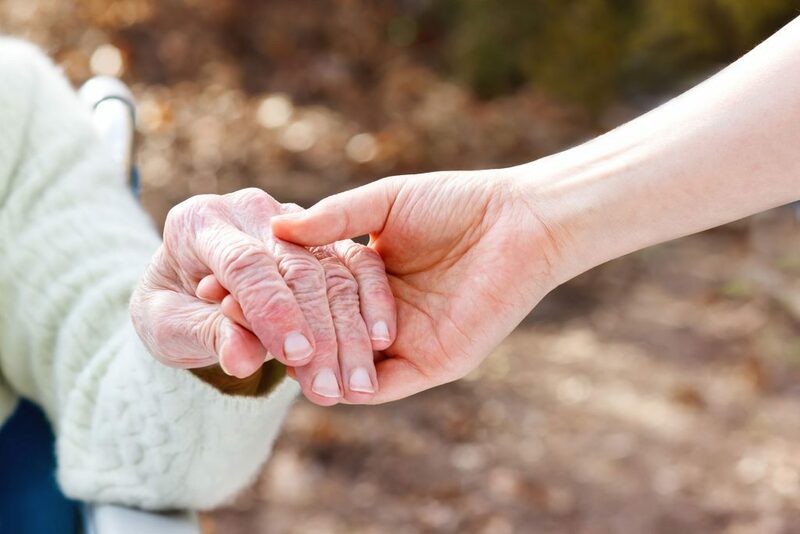 Dementia care requires a delicate touch, kind words and an engaged caregiver to really allow the client to open up. It’s very important to make sure the mind stays stimulated to delay the deteriorating effects of dementia & Alzheimer’s. While these symptoms don’t generally get better, you can rest assured we will be there to help in any way possible. Sometimes you might just need someone around the house to keep your parents company so they do not get worried or lonely and have someone to talk to. 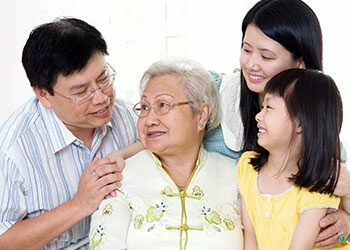 Our kind and compassionate caregivers can take your loved one to family outings, gatherings with friends or out to the movies to see the latest film. 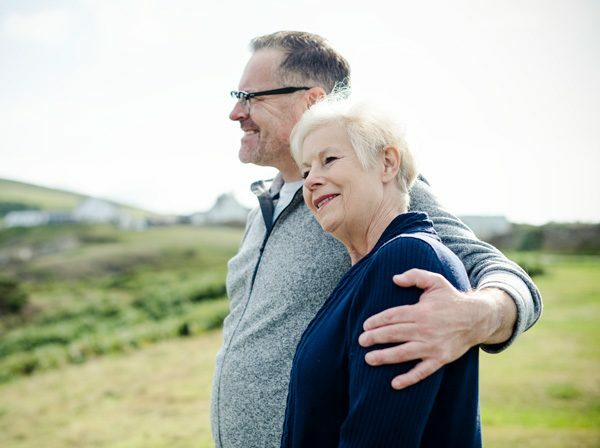 There are many benefits to hiring a companion for your mom or dad. Stop worrying about their well-being when you want to get out of the house or go on vacation. Put your trust in our caretakers and know that we will go above and beyond to make sure your family is treated like royalty. Our goals are simple; we want every client to feel safe, cared for and confident in the care that we provide. 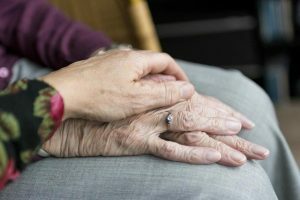 We want to forge a positive relationship with family members and be a resource that they can depend on for excellent in home senior care services for their family member. We want to be able to help people to stay in their homes and enjoy life! Let’s work together to create the perfect plan that suits your budget and your loved one’s needs. 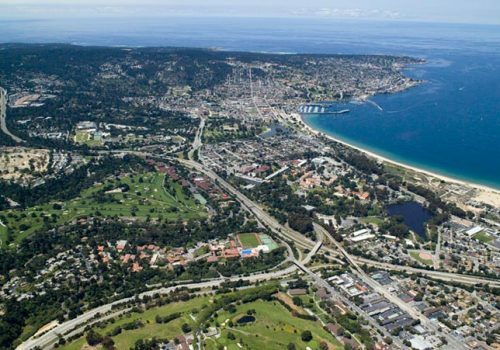 Does your family live in the Monterey Bay area? Find senior citizen support from your local city government using the links below. 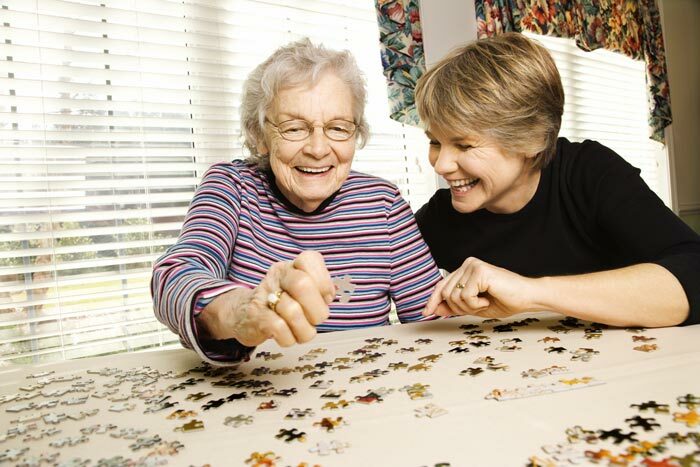 Can our friendly and supportive caregivers assist you in any way? Feel free to give us a call or send us a message and we would be happy to help!